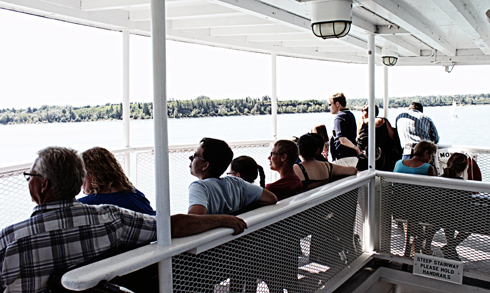 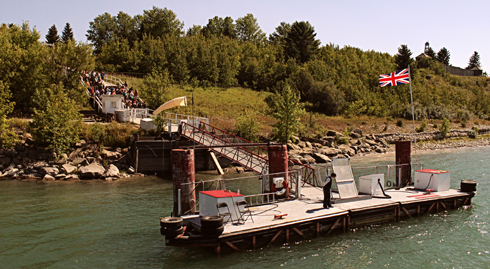 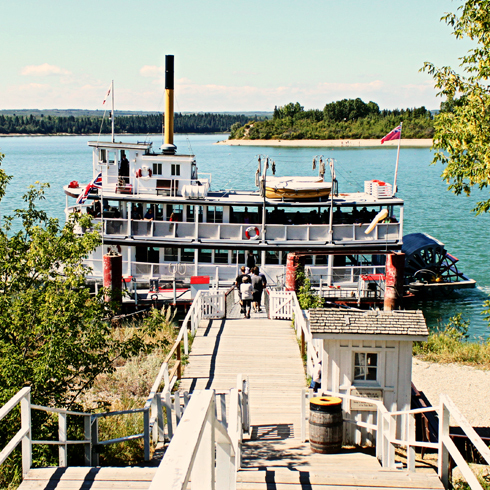 Having been to Heritage Park in Calgary back when I was a kid, I don't actually remember ever riding on the paddlewheeler. 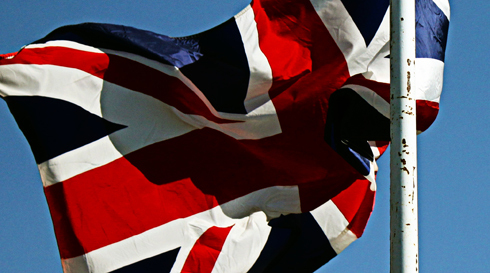 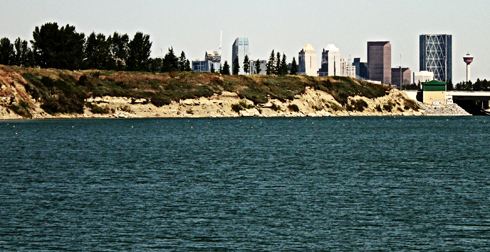 So, on a return visit a couple of weeks ago it was something I was excited to finally do. 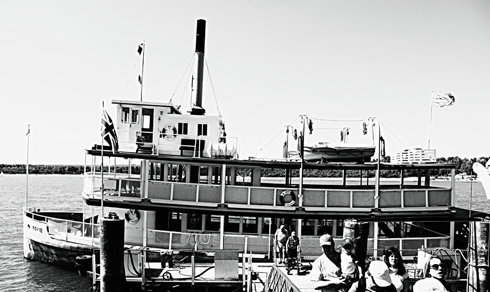 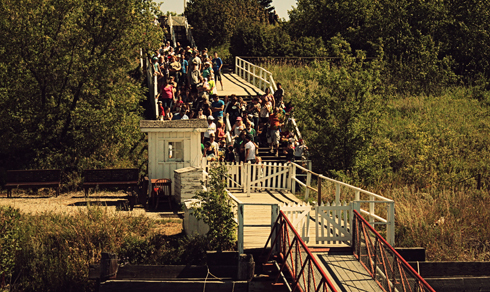 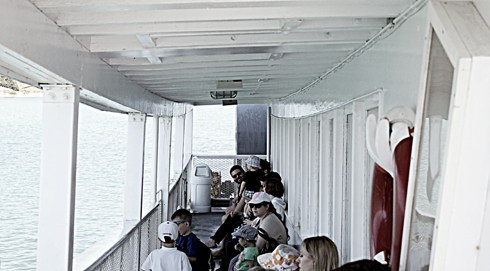 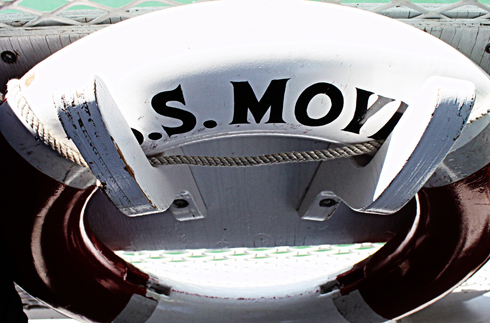 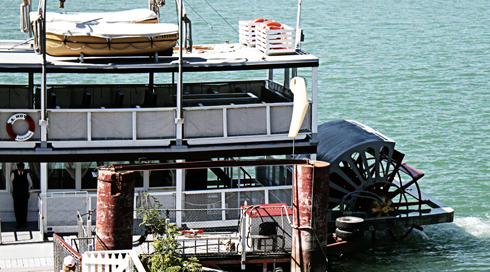 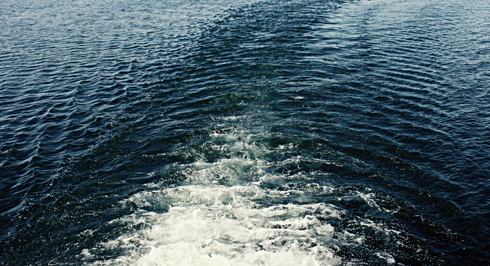 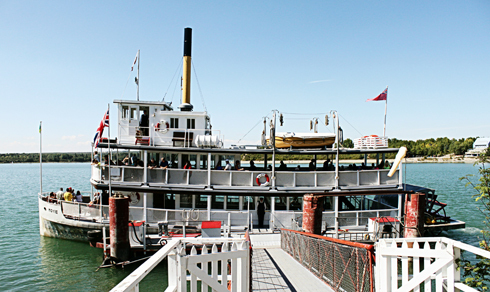 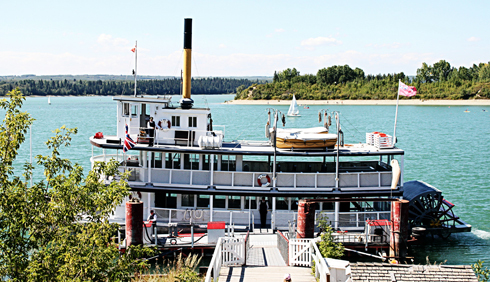 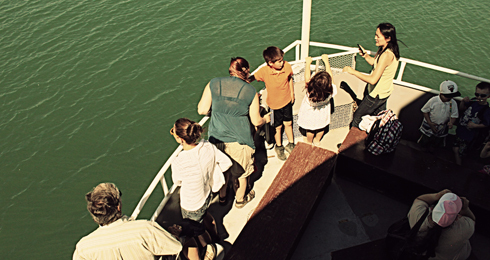 The S.S. Moyie is a half-sized replica of a paddle boat used by the Canadian Pacific Railway to ferry passengers on Kootenay Lake in British Columbia. 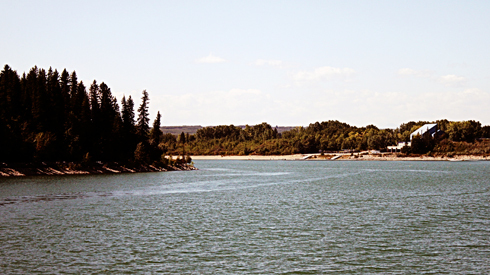 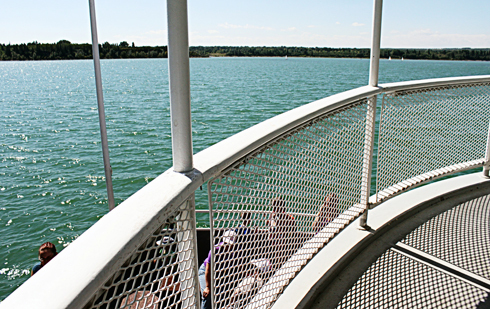 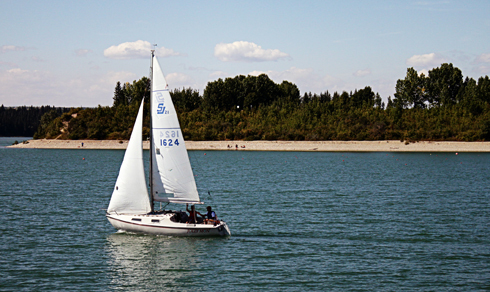 Today, visitors can take a short ride around the Glenmore Reservoir to get a feel of what it would've been like to travel this way. 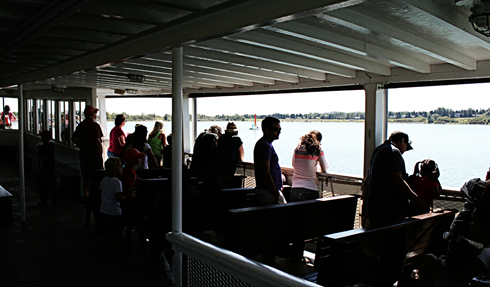 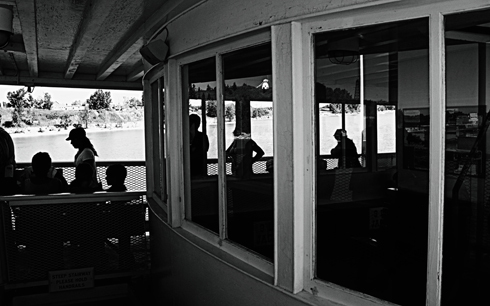 I have to say, it's probably a lot more fun to ride the paddlewheeler when you're not in a hurry to get somewhere.